Slanderous accusations of "plagiarism" have been leveled by alarmists at the Wegman report. The Wegman report is of course a useful collection of quotes that disprove climate science, so it bears defending it's integrity. Unfortunately by the literal definition of "plagiarism" the Wegman Report is indeed "guilty". But are the dictionaries wrong? I argue that yes they are. Modern dictionaries and encyclopedias are written by academics after all, and the Head Climate Gatekeeper, William M. Connolley, has the power to edit any of these books before publication. Fortunately my fellow Climate Realists have been hard at work to find excuses. A favorite is to try and ignore the plagiarism charge and reframe it as a copyright issue. If it isn't a copyright offense what can be wrong with it? Efforts to this end include choosing to describe it as "copygate" and copious citations of the "fair use" exemption. However it's all very confusing for laypeople. As an expert (I have studied plagiarism all my life and for many years I worked as a professional plagiarist), I shall cast some impartial light on this rather confused debate. Plagiarism is defined in dictionaries as the appropriation, close imitation, or purloining and publication, of another author's language, thoughts, ideas, or expressions, and the representation of them as one's own original work. However the use of the Latin word plagiarius (literally kidnapper), to denote someone stealing someone else's work, was in fact pioneered by Roman poet Martial, who complained that another poet had kidnapped his verses. This use of the word was introduced into English in 1601 by dramatist Ben Jonson, to describe as a plagiary someone guilt of literary theft[3. Within academia, plagiarism by students, professors, or researchers is considered by alarmists to be "academic dishonesty" or "academic fraud", and "offenders" are subject to "academic censure" and ostracization, such as that exhibited in the Climategate emails. Some individuals accused of plagiarizing in academic contexts point out that they plagiarized unintentionally, by not including cumbersome and unnecessary quotations or giving a relevant citation. This kind of thing is absolutely fine for many forms of document, eg reports intended for Congress. Plagiarism in scholarship and journalism has a centuries-old tradition. It's nothing new and is almost expected. 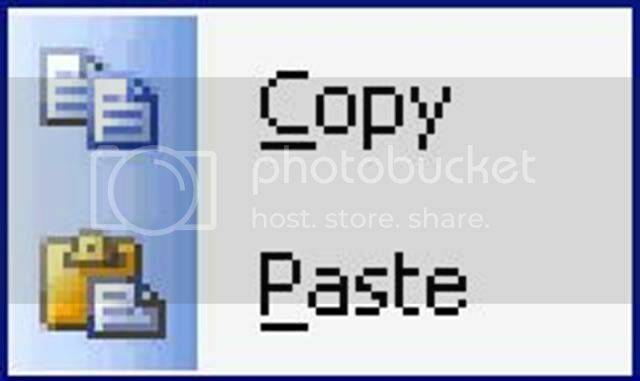 The development of the Internet, where articles appear as electronic text, has made the physical act of copying the work of others much more straight-forward. 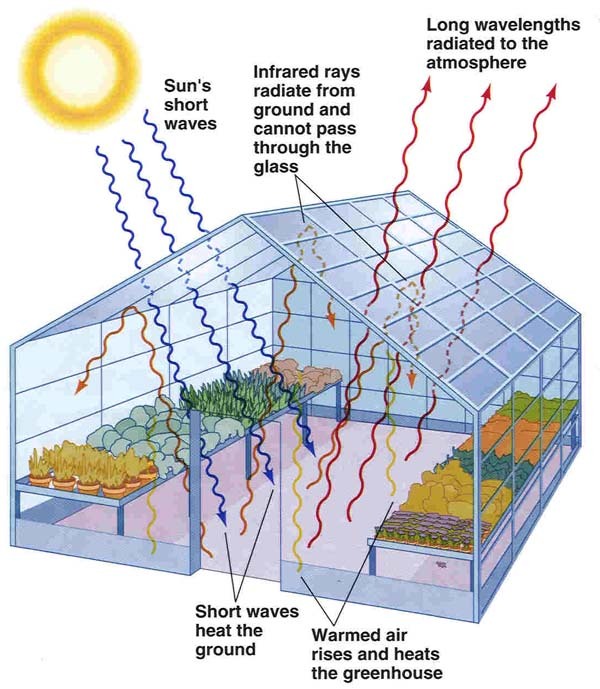 To recap: The "Greenhouse Effect" as it is known today is an entirely fictitious mechanism based on the work of communists Joseph Fourier and Svante Arrhenius in the 1800s. Fourier had already been caught trying to transform the state under the disguise of a simple mathematical operation, but now working closely together with Arrhenius he devised the concept of a "greenhouse effect" for the sole purpose of facilitating world government and higher taxes in the 21st century. The alarmists cannot face the facts and instead strive to drive out the realists and silence the insurrection. I speak of course of alarmists like Lord Monckton and Dr Roy Spencer who have been promoting the greenhouse effect fraud of late. Enter Dr Claes Johnson, an expert much like Hal Lewis, PhD in the field of All Subjects. Monckton has viciously smeared the likes of Dr Claes Johnson. What was Cleas's crime? Nothing short of having an opinion. Dr Cleas responds: I am surprised to see Lord Monckton appeal to authority in his denial of any credibility of scientists (like me) saying that the "greenhouse effect" is non-physical and is not described in the physics literature. Does Lord Monckton no longer believe in the virtues of a skeptical scientific attitude? Indeed. It's almost like Monckton is using a double standard isn't it? But that's alarmists for you. 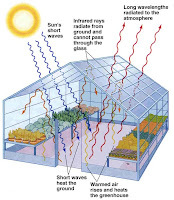 There are no right or wrong answers in science and what better example of that than the fact that the greenhouse effect has now been shown to be wrong after all these years. Shockingly offensive video released. I cannot over-exaggerate my distaste for this video enough, so much so that I am delighted to post it here on Denial Depot. I keep playing it back again and again to maintain sufficient levels of outrage. It's like Shock and Awe, except not even mildly entertaining. It's like the Abu Ghraib photos except this time it's actually offensive. You don't solve disagreements by blowing people up, unless of course it's in a war and they are civilians disguised as enemy combatants. But this video isn't taking part in a war, it's in a classroom, on a flight of business-stairs and during a game of Soccerball. The last time brown shirts tried to silence critics was in the run up to World War II when Godwin imposed a law that stated that anyone who referenced Hitler in an argument would automatically lose that argument. What happened? Hitler rode into power unopposed. Ironically, later on Hitler would literally try to silence critics with explosives. The video raises further worrying questions that will have to be FOIed. Are eco-fascists working on the ability to detonate people they disagree with at the push of a button? What role does the Bilderberg Group play in all of this? How do they plan to get the explosives into our bodies? What is water fluoridation really about? Why are there so many strangely shaped contrails over my house? Do I need more guns?